1. Triangle bending Wire Mesh Fence panel & Post material: Q195, Q235 low carbon steel wire, low carbon steel tube, galvanized tube, etc. 2. 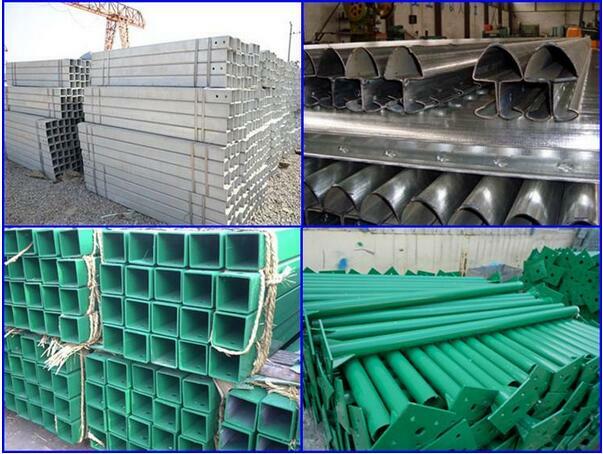 Surface treatment: electro galvanized, hot dipped galvanized, pvc coated, etc. 5. Mesh panel size: 1800*3000mm, 2300*2900mm, etc. 6. Use: Highway, railway, road guardrail. Also used as Temporary Fence. 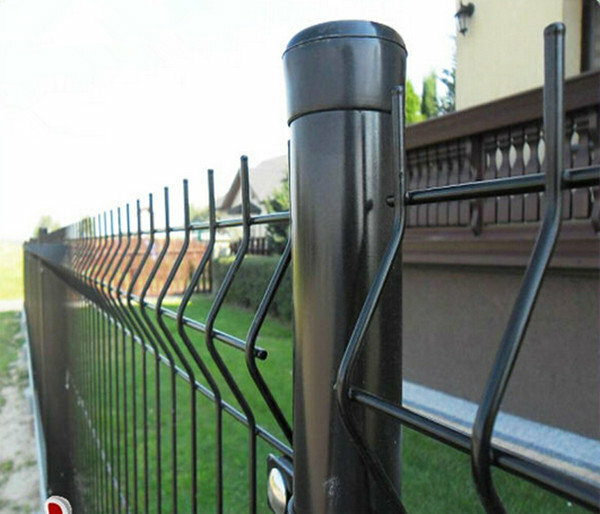 Looking for ideal PVC Coated triangle fence Manufacturer & supplier ? We have a wide selection at great prices to help you get creative. 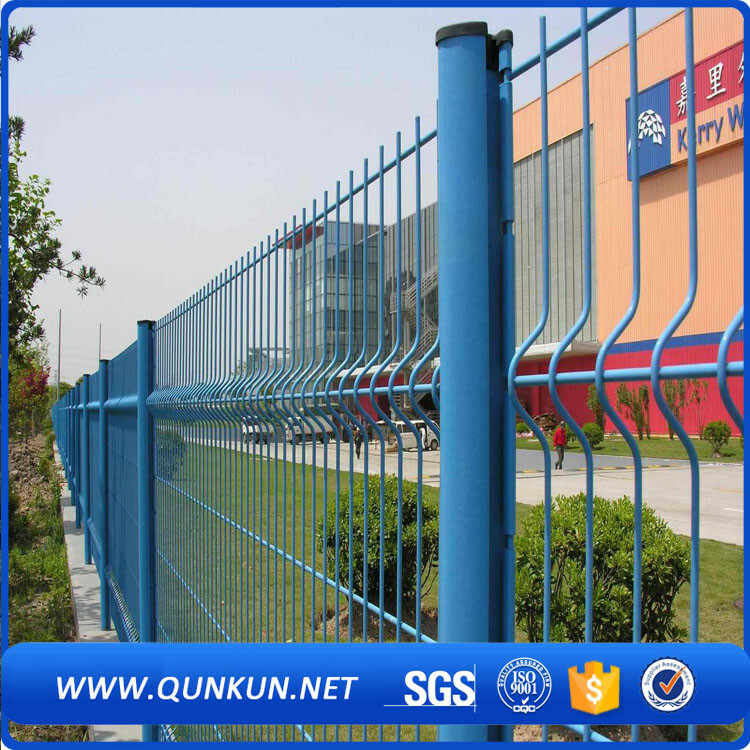 All the Triangle Wire Fence are quality guaranteed. 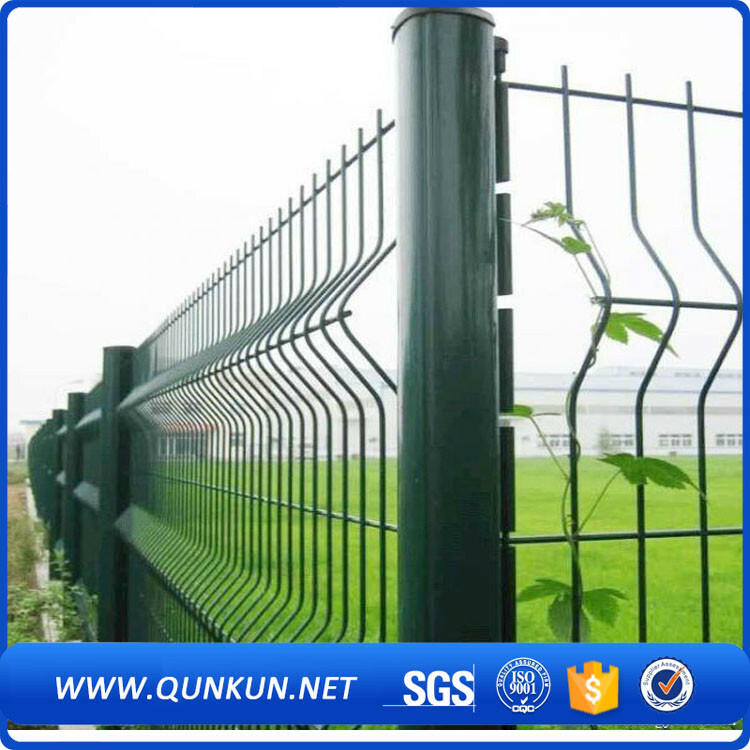 We are China Origin Factory of Triangle Wire Fence Panel. If you have any question, please feel free to contact us.